Published 16th November 2011 by Jon Scaife & filed under Misc Audio, Misc TV. Last updated 3rd October 2016 . 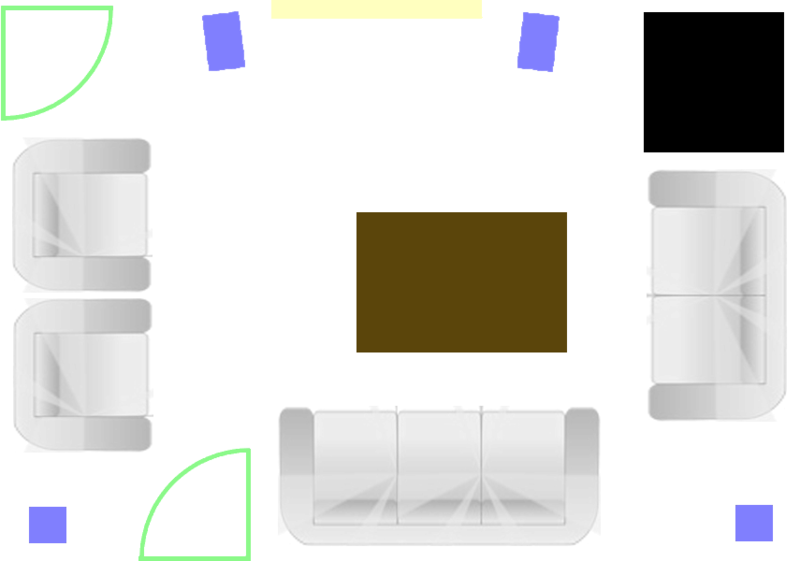 My home theatre room needs to also func­tion as a lounge, so a stand­ard rect­an­gu­lar shape is likely. As the ceil­ing is a fixed height of 8’ (2.44m) I will be basing the oth­er dimen­sions around this. Ideally I’d like a good size to also accom­mod­ate all the usu­al fur­niture found in a lounge. This means a room of approx 20 sq m floor area, which with a height of just over 2 metres means a room volume in the region of 50 m3. 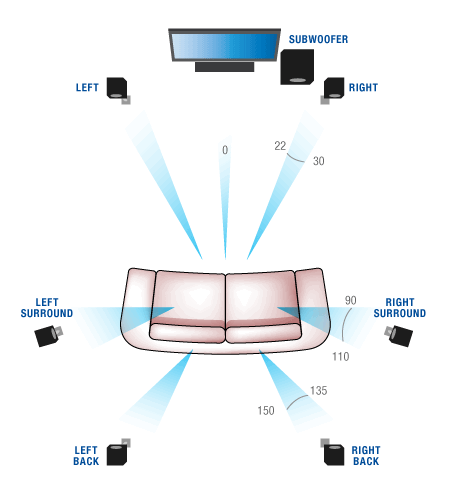 I will be using a HD pro­ject­or with a large screen size, around 70–80″ (2m), and sit­ting at a dis­tance of about 3.5m (11.5′). 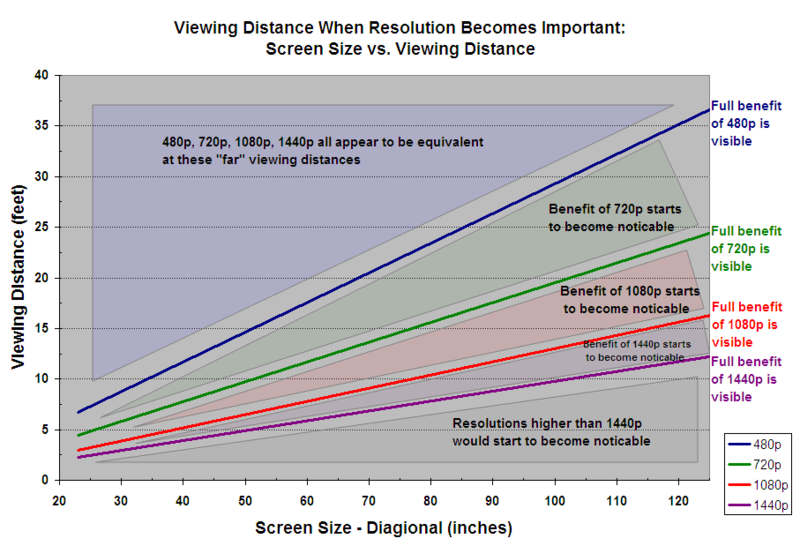 This is well into the zone where 1080p becomes advant­age­ous as illus­trated by the graph. As Axio­mAu­dio explains, the most basic advice is to avoid home theatre rooms with dimen­sions with com­mon denom­in­at­ors – oth­er­wise you suf­fer from stand­ing waves at cer­tain fre­quen­cies. The Golden Cuboid is based on ratios of 1 : 1.6 : 2.6 which is also the ratio recom­men­ded by lots of oth­er sites, includ­ing DIY­Movi­eRooms. Fur­ther research seems to indic­ate that no set of ratios is per­fect, espe­cially in small home sized rooms, which aren’t big enough to avoid room modes regard­less of ratio. Any of the above ratios should offer a reas­on­able solu­tion. I plan to use the Sep­mey­er Room C as it is well tried and tested, and I sus­pect a lot of Hi-Fi equip­ment is designed with listen­ing rooms in mind. It is also handy if I go to listen­ing rooms to listen to poten­tial new equip­ment, as I will be listen­ing in a room with the same ratios as mine. Finally, it works well because a room 2.4m high will be approx­im­ately 4m wide and 5.5m long which is also a good size for a lounge. Most recom­mend­a­tions are for the dis­play to be on the short­er side on the room, how­ever, for the room to func­tion as a lounge as well, I plan to lay it out with the screen on the long side, so there is room for a very large dis­play and for the speak­ers to be well spaced, as in the image. Regard­less of room dimen­sions, to get the best sound will also need a room that isn’t just a con­crete box. Com­plex room shapes, like slop­ing ceil­ings can help. Soft fur­nish­ings, thick car­pets and cur­tains can also help reduce stand­ing waves and over the top reflec­tions. 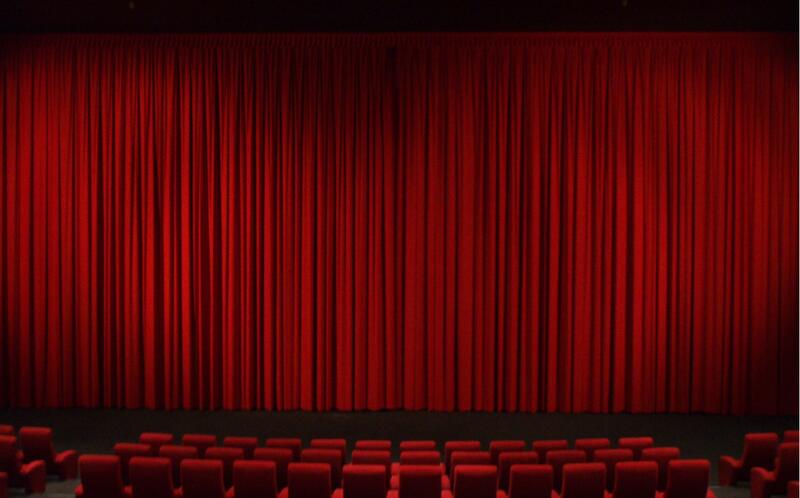 The key is in the right bal­ance – too much damp­ing can lead to a dead sound­ing room. There are thou­sands of firms out there offer­ing many room treat­ments. Some are genu­inely use­ful, some are a sub­stan­tial rip off and oth­ers are utter snake oil. At least ini­tially I plan to get a nice car­pet and cur­tains fit­ted, and those, com­bined with some stand­ard room fur­niture (mainly sofas) will hope­fully do the trick. This art­icle is a work in pro­gress. We will con­tin­ue to update it as we find out more inform­a­tion and try more exper­i­ments. Windows Icons: Full list with details, locations & images (1,955 views)A reference list for all Windows Icons from Windows 7. Includes details, file locations, complete image sets and instructions. Windows Icons: Full list with details, locations & images (142,715 views)A reference list for all Windows Icons from Windows 7. Includes details, file locations, complete image sets and instructions.